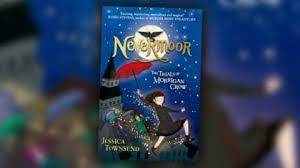 Read Nevermoor by Jessica Townsend if you love books like Harry Potter! 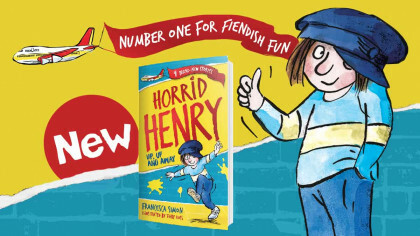 Could it be the perfect fantasy novel? As Morrigan awaits her fate, a strange and remarkable man named Jupiter North appears. Chased by black-smoke hounds and shadowy hunters on horseback, he whisks her away into the safety of a secret, magical city called Nevermoor! It’s then that Morrigan discovers Jupiter has chosen her to contend for a place in the city’s most prestigious organization: the Wundrous Society. Return to Nevermoor in book two in the series, Wundersmith: The Calling of Morrigan Crow, available October 30th.